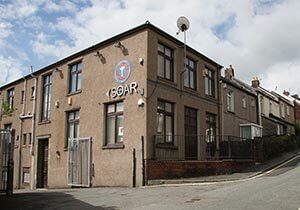 Penygraig Community & Family Hub is based in Soar Centre, a beautifully converted Baptist chapel, which, along with the adjoining refurbished Vestry, function as a multi-use community resource for a diverse range of activities and opportunities. Still known locally as The Bike Club. 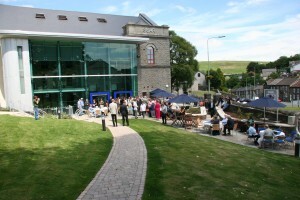 Penyrenglyn Community & Family Hub is set in a spectacular location at the top of Rhondda Fawr. It is four converted houses on the Mount Libanus Estate and is a fully accessible, multi-functional space benfitting the local community. 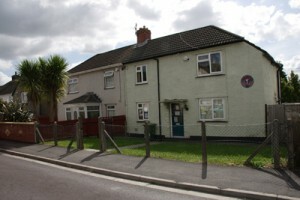 Dinas Community & Family Hub is based in a small community flat in Pen Dinas, which consists of 5 blocks of flats that have been transformed by Trivallis. The flat is multi-use by all ages in the community, despite it’s modest proportions. 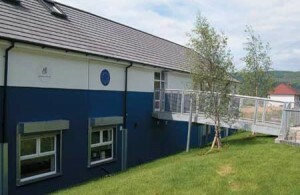 Rhydyfelin Community & Family Hub is based on the Glantaff Farm Estate. Depending on the activity we run sessions in Ilan Centre on Poets Close, a huge aircraft hanger of a building also in a converted house on Elm Street. 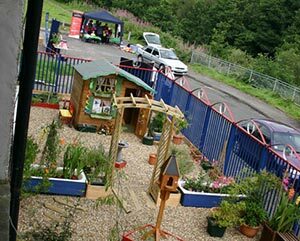 Sparc is a key strand of Valleys Kids work which uses the arts to help change lives. Sparc run multi-media sessions, including Junior Drama and Senior Youth Theatre sessions, across all four of our Centres. They are based in The Factory. 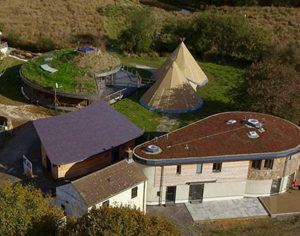 Little Bryn Gwyn – a newly built Eco-Learning Centre set in 6 acres of land in an area of Outstanding Natural Beauty and SSSI, which benefits children and families from all four Valleys Kids Projects. The Factory. This iconic building Thomas & Evans Hills Works was once the home of Corona Pop. Now it is the dynamic hub of diverse creative organisations and a hive of community regeneration initiatives. Valleys Kids purchased the building in 2011 and it is now home to our Sparc Team and Art in the Attic. 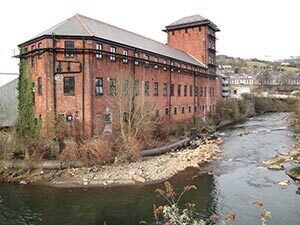 It is establishing itself as a cultural hub for the creative industries and social enterprise.